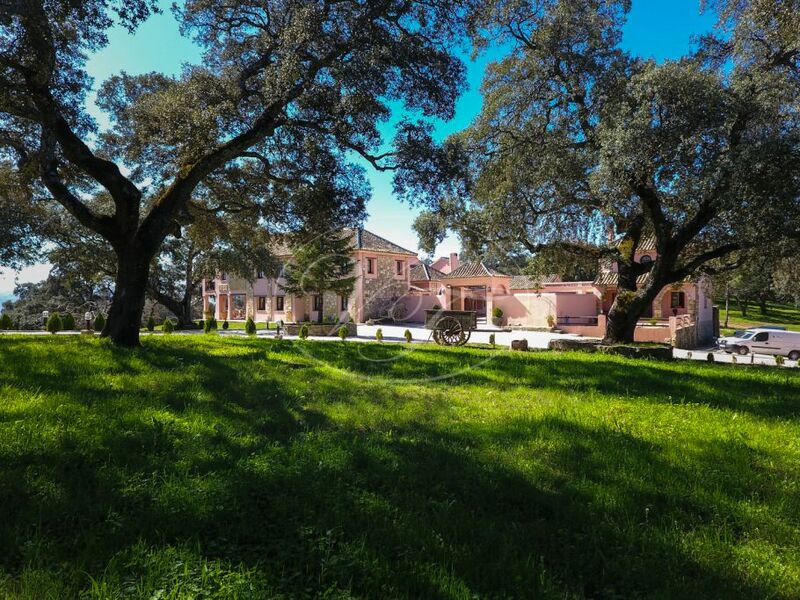 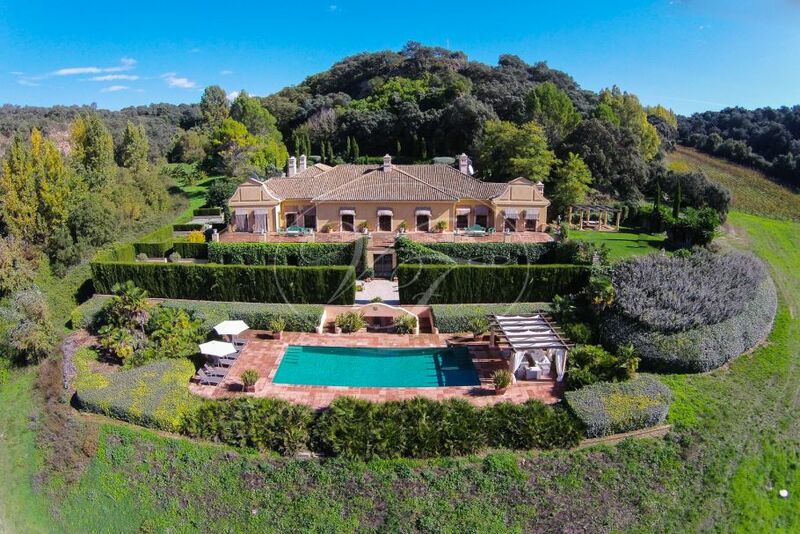 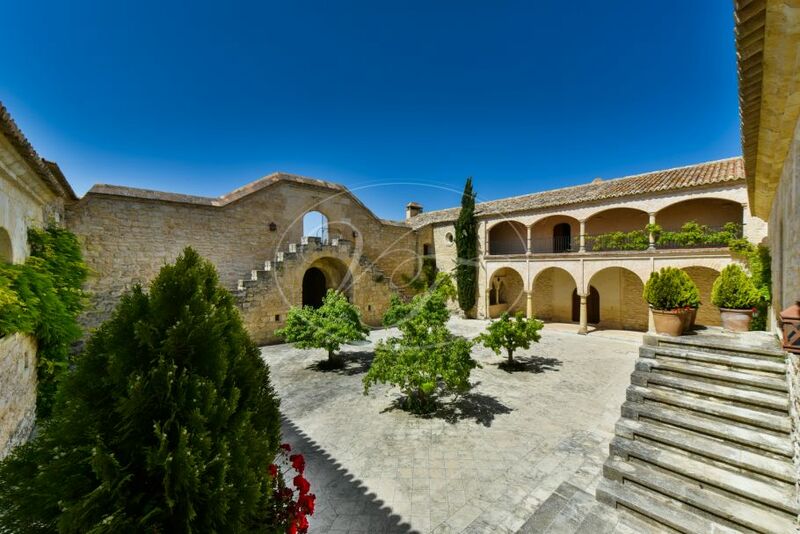 We have a wide range of country properties for sale in Ronda. 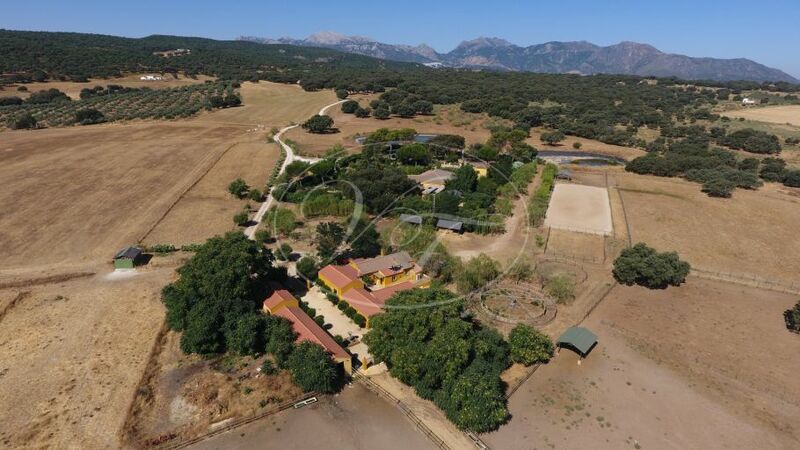 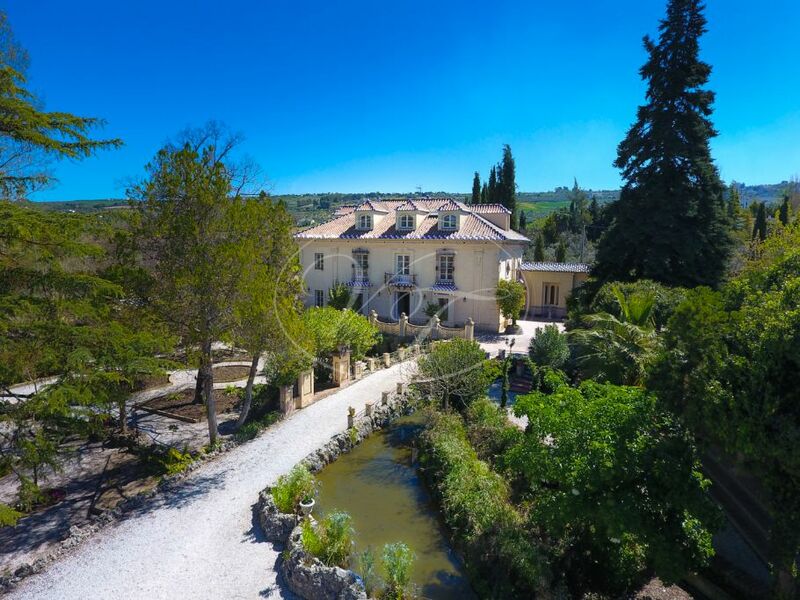 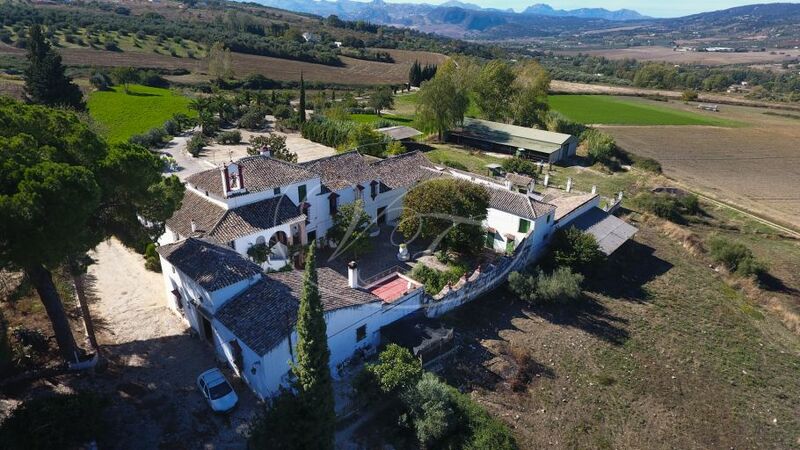 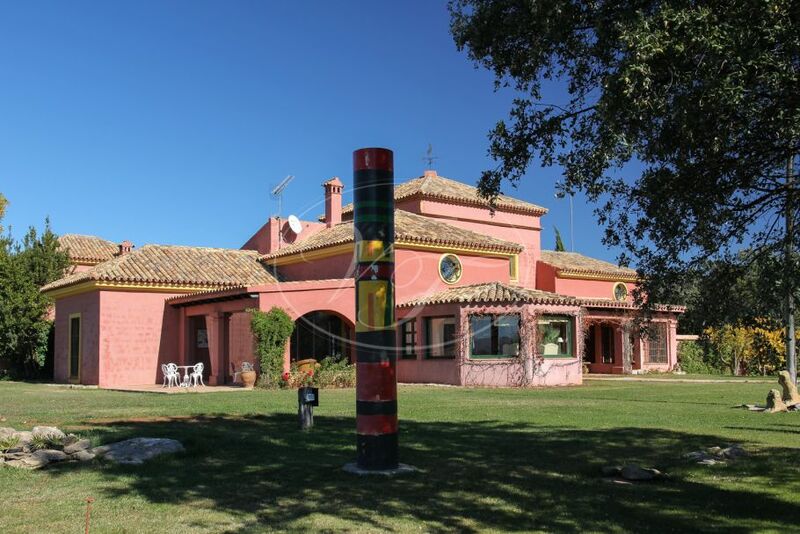 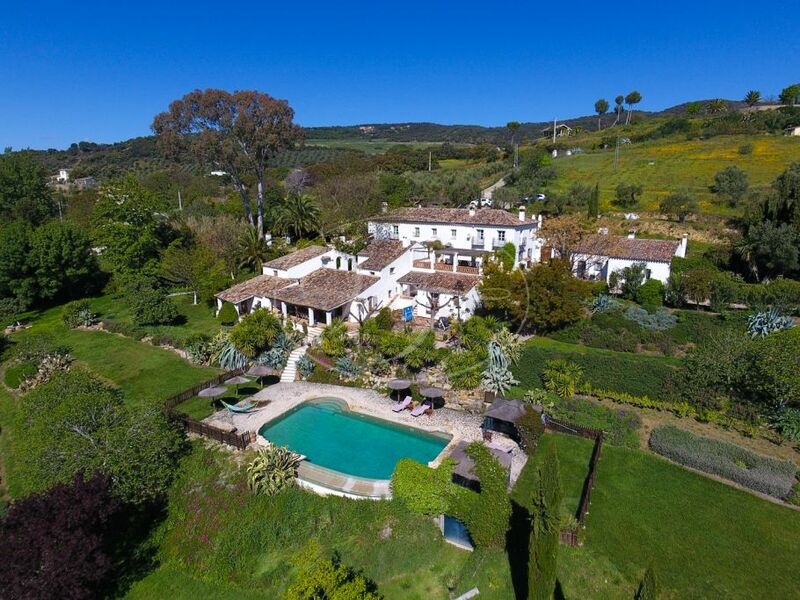 If you are looking for a country property, finca with olive grove or a vineyard, an authentic cortijo or equestrian estate, Villas & Fincas offer an exclusive selection. 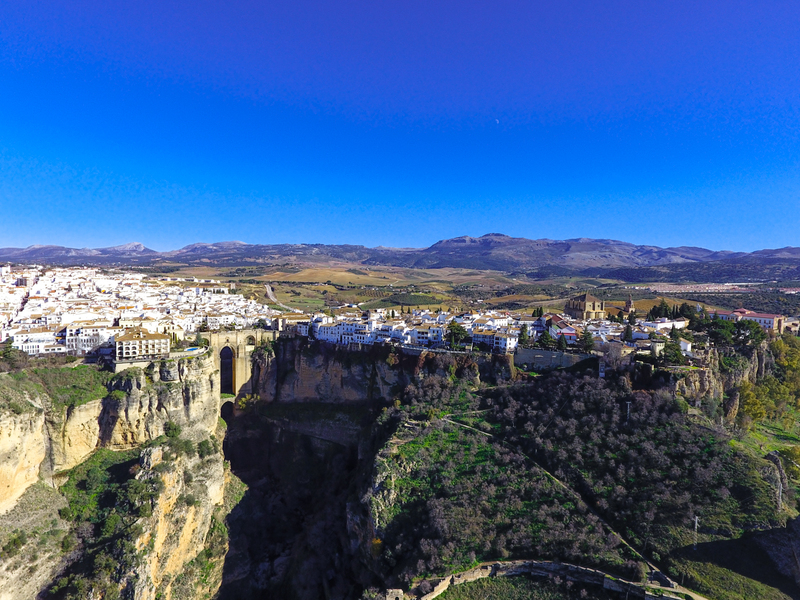 Ronda is known for its quality wineries and beautiful surrounding landscape. 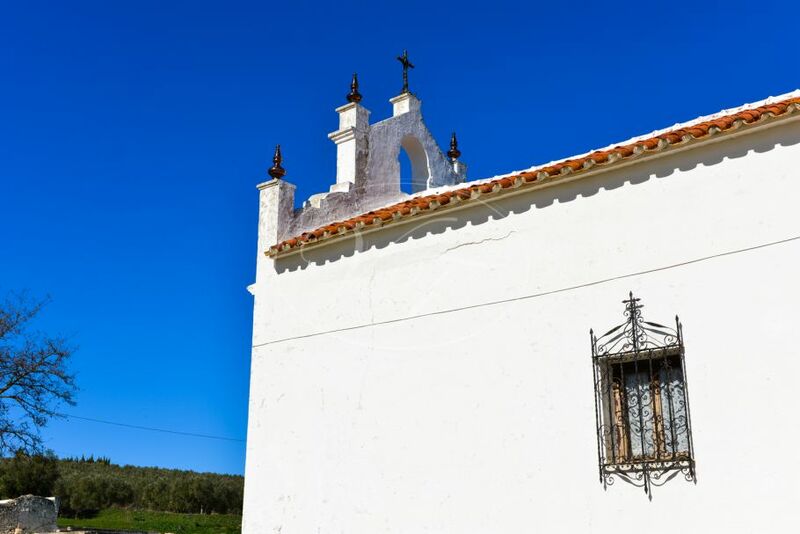 It is full of history and the renowned Tajo is spectacular! 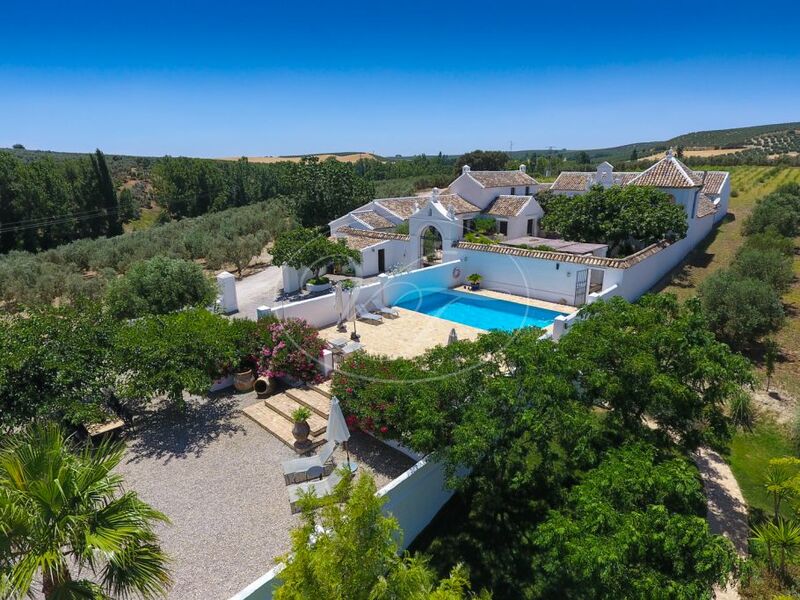 Ideal location to enjoy the real Andalusian lifestyle.